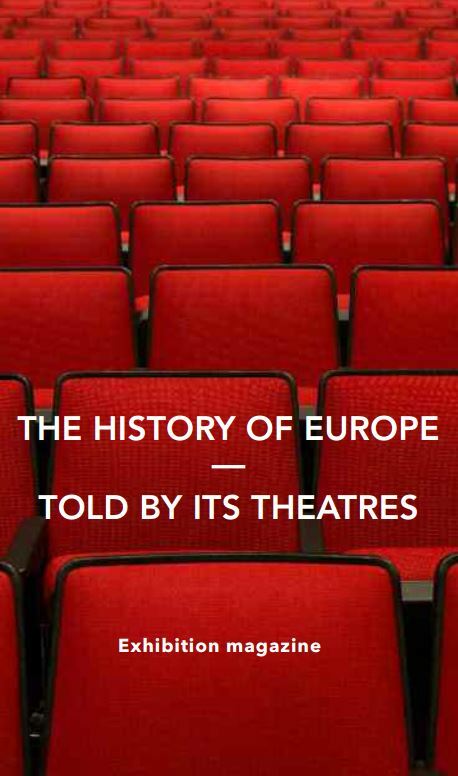 This magazine accompanies thetouring exhibition The history of Europe – told by its theatres. 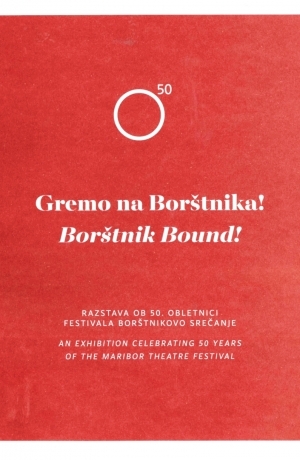 The exhibition is a joint production of six theatre museums in the framework of the project European Route of Historic Theatres 2012-2017, supported by the Culture Programme of the European Union, without which this project could not have been realized. In such a co-operation, usually one museum takes the lead, with one curator developing the content and choosing the exhibits. But not in this project. Here, colleagues from all museums met frequently and together developed the outline of the exhibition, proposed exhibits, discussed them jointly, made the selection together. later designers were chosen, and their ideas, too, were discussed by the group. The exhibition is therefore the result of continuous teamwork between six museums over a period of more than two years. A very unusual undertaking, and a great pleasure to moderate. 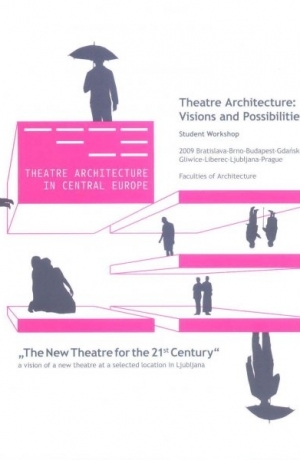 This second edition of the magazine was published in 2017 by PERSPECTIV – Association of Historic Theatres in Europe, PF 31 11 26, 10641 Berlin, Germany. Available in Eanglish, German, Polish and Slovene.